Call us today at 9526 8700 to secure your position for 2019 or to be placed on our waiting list! We believe in nurturing and offering love to our most precious gifts- our children and our planet. Our community embraces our children, families, educators and all who contribute and benefit from our service. We acknowledge the opportunity to bring about meaningful, lifelong relationships among our families, their children and all our community. As a part of this community, we have a responsibility to our children and families to establish and maintain a sense of belonging and connection to our shared land and to actively embrace the indigenous culture of the Dharawal people. We acknowledge the original custodians of this land, the Dharawal people and their language and all Aboriginal and Torres Strait Islander people in our community. We are committed to our continued learning and teaching of our history with respect and acknowledgement of the traditional owners of this land. Our service supports families in their parenting role and offers a collaborative approach to the nurturing and education of their children. We encourage families to be active participants in the life of our service and welcome their cultural heritage, contribution and involvement. We have respect for diversity and create an inclusive and equitable environment as we value and reflect the practices, values and beliefs of families (EYLF). We believe that children are by nature social beings, born with the drive to play, explore and learn. Children are powerful, resourceful, inquisitive and capable members of our community. We value and encourage our children’s customs, knowledge, strengths and interests, reinforcing a deep connection between the children and educators. Our children are supported to understand themselves and their heritage in a positive way, to express their opinions and thoughts that nurtures their self esteem and confidence. 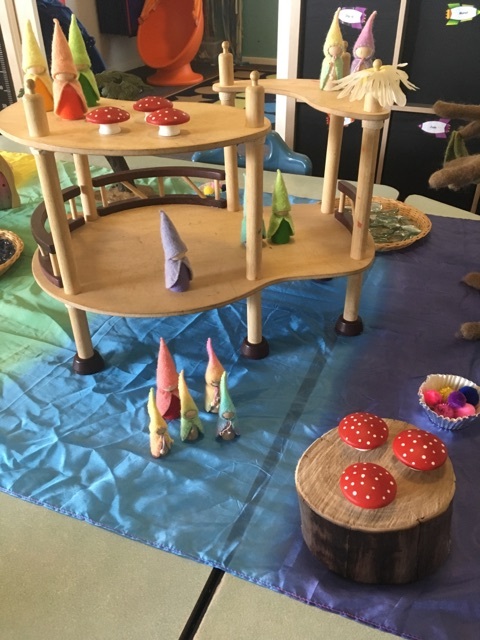 We pursue learning together and promote experiences that are essential for the healthy development of the young child in an environment that nourishes the senses with creative and artistic experiences. Meaningful adult activity is imitated and joy, humour and happiness are fostered through self initiated free, imaginative play. We believe that the early years of a child’s life are when a child’s belief system is formed & children reveal their unlimited potential through a holistic approach to education. 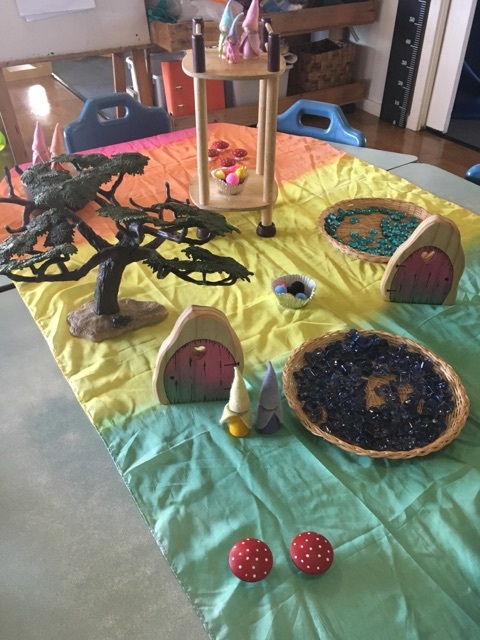 Wyralla Road Kindergarten educates the mind, body and spirit through hands-on exploration, creative experiences & connecting to the natural world. We put a huge focus on open-ended, mindful learning & hope to inspire this kind of education as a lifestyle. There is a strong focus on nature based play. We create an atmosphere of gratitude and reverence around the children so out of these experiences of gratitude, the first tender capacity for love, which is embedded in each and every child, begins to sprout. We all share and promote our vision for the use and respect of the natural environment. We use a creative approach in incorporating the natural world within the service. We aim to establish and promote positive, responsible dispositions towards the natural world. 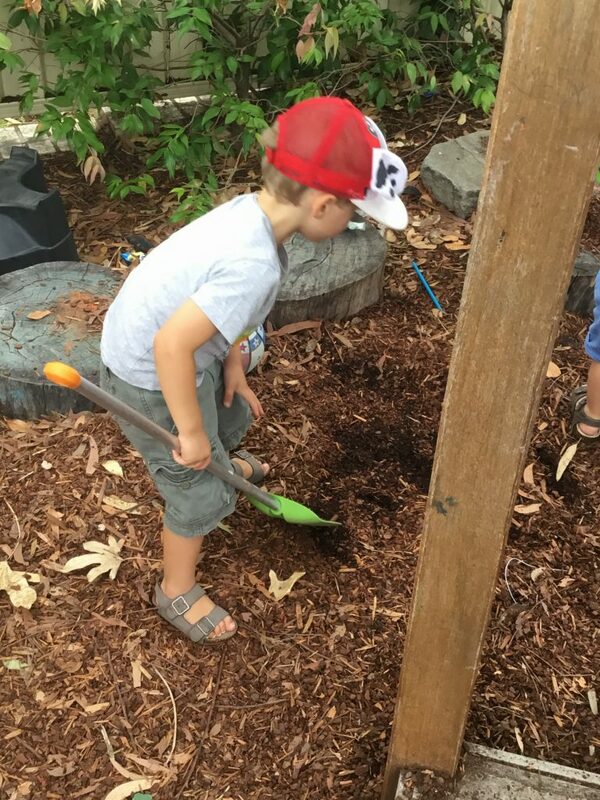 Sustainable practises are embedded within our service to ensure children nurture nature. We aim to achieve a sense of wonder through their learning, love of the land, nature and animals so young children will develop a long-life respect as well as positive and proactive attitudes to our environment and our sustainable future. We believe in empowering children in their early years to believe they can make a difference. 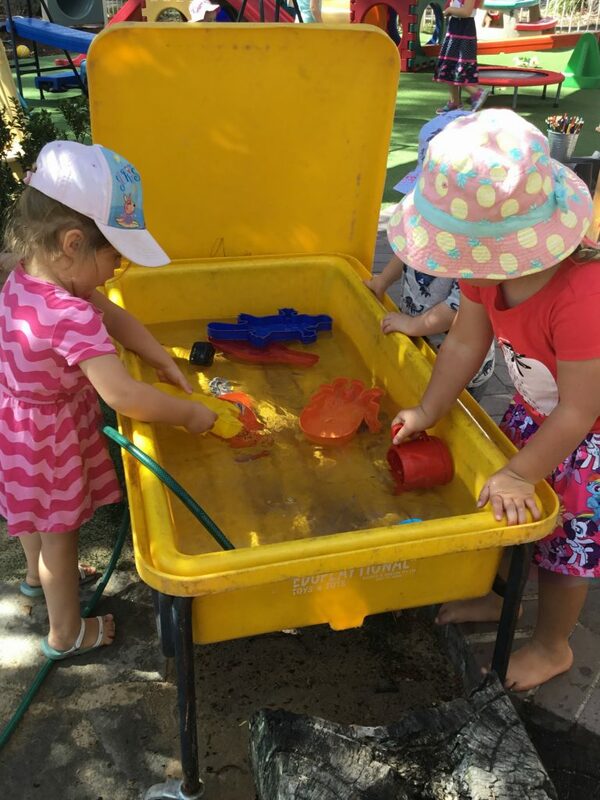 We support and implement the Early Years Learning Frameworks (National Curriculum) and the National Quality Standards (ACECQA) through play and teaching. 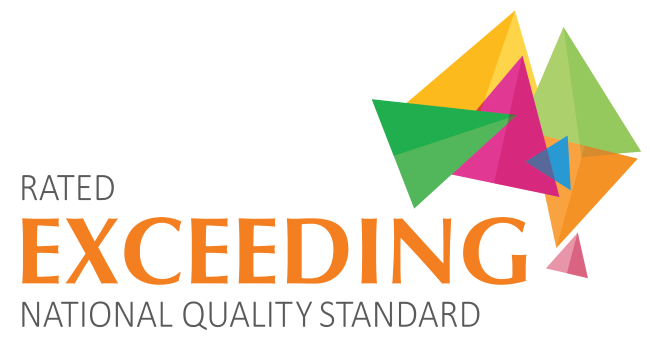 We are committed to providing quality outcomes for all children within the service (EYLF) and our program is child centered. As educators, we have an ongoing commitment to continue on a path of professional growth through critical reflection and professional development. Educators critically reflect on all elements of the service. We believe in establishing a team of educators who support one another and advocate for the children’s rights and wellbeing (UNRC).